Fans of "Seckatary Hawkins," the newspaper serial launched in the Cincinnati Enquirer in 1918, will gather at the Ohio River in June to celebrate its 100th anniversary. My interview with Diane Schneider about the 100th anniversary celebration. 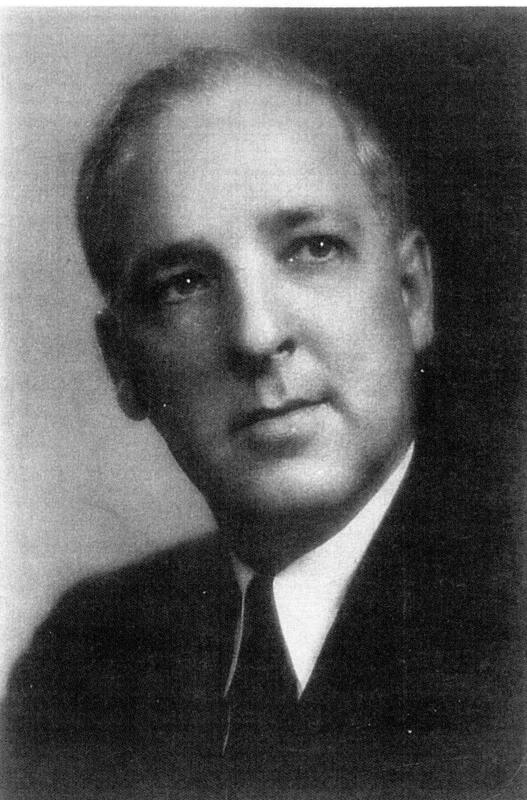 Covington native Robert Franc Schulkers published the first adventure of the "Fair & Square Boys Club"– as told by Gregory Hawkins, the club "seckatary" – on Feb. 3, 1918, in the Enquirer. The local club celebrates its centennial June 16 on the Belle of Cincinnati. At the height of its popularity, the newspaper serial and comic strip reached 10 million households and spawned 30 books; Cincinnati and NBC network radio shows; at least one movie; and local "Seckatary Hawkins" clubs around the world with more than one million members. It was "the Harry Potter of its time, a genuine phenomenon," says Diane M. Schneider of Walton. 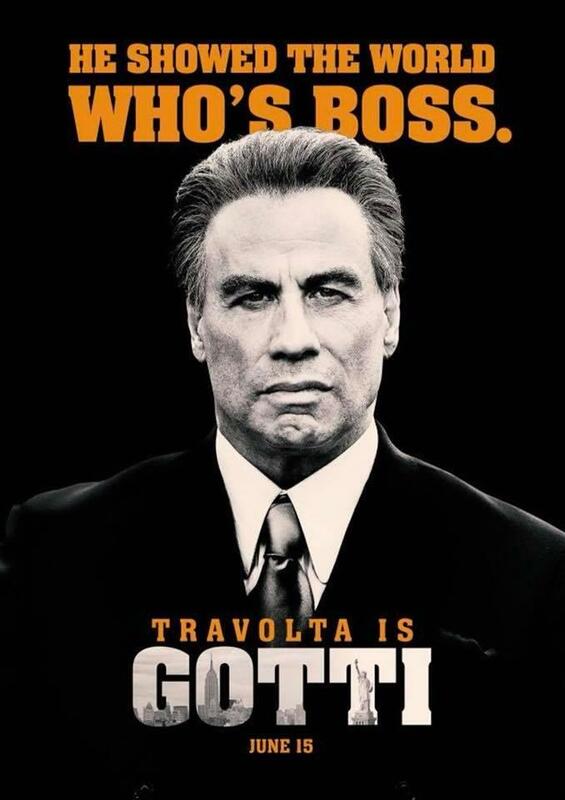 Her great uncle was Schulkers. One of his biggest fans was Harper Lee, who mentioned Schulkers' books in "To Kill A Mockingbird." The centennial will be celebrated Saturday, June 16, with an all-day cruise on the Belle of Cincinnati, during which a "Seckatary Hawkins" radio show will be re-created, says Schneider, who is the co-leader of the local Fair & Square Club. On "Around Cincinnati" Sunday, May 20, at 7 p.m. on WVXU-FM, you'll hear my interview with Schneider. I'll add a link here to the audio after the show airs. The club motto was simply "Fair & Square." The club slogan was: "A quitter never wins and a winner never quits." "The books are set in the locations familiar to all of us: the riverbanks of the Licking and Ohio Rivers in Kentucky, and occasionally the urban areas of Cincinnati. Throughout 30-plus books, the club members solve puzzling challenges while trying to live up to the club's mottos, which include respect for self, parents, and others; patriotism; non-bullying of each other; use of brains and not brawn to solve conflicts with rivals and a few scoundrels; being true to friends; and helping those most in need," says Schneider, who performs therapeutic harp music for healing. 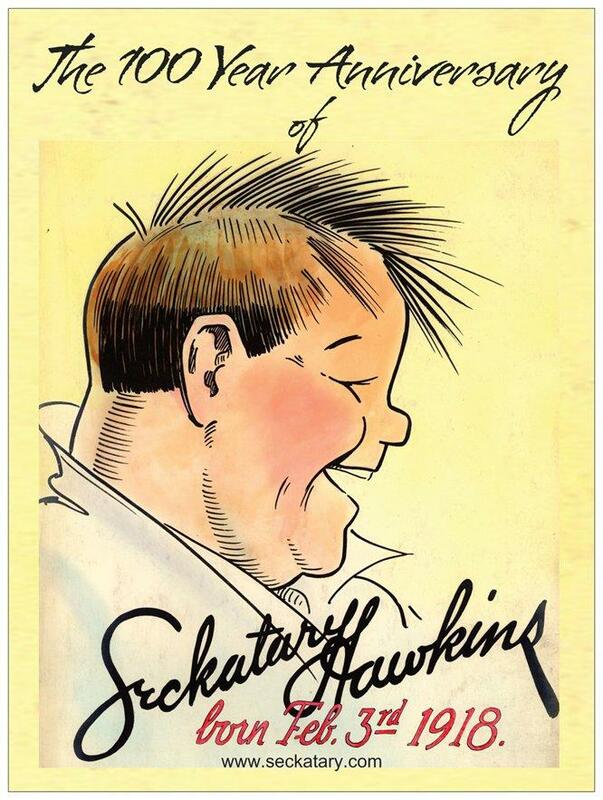 "Seckatary Hawkins" was published in the Enquirer from 1918 to 1934, and in the Cincinnati Post from 1934 to 1942. Schulkers died in 1972, at age 82, in his Hyde Park home. 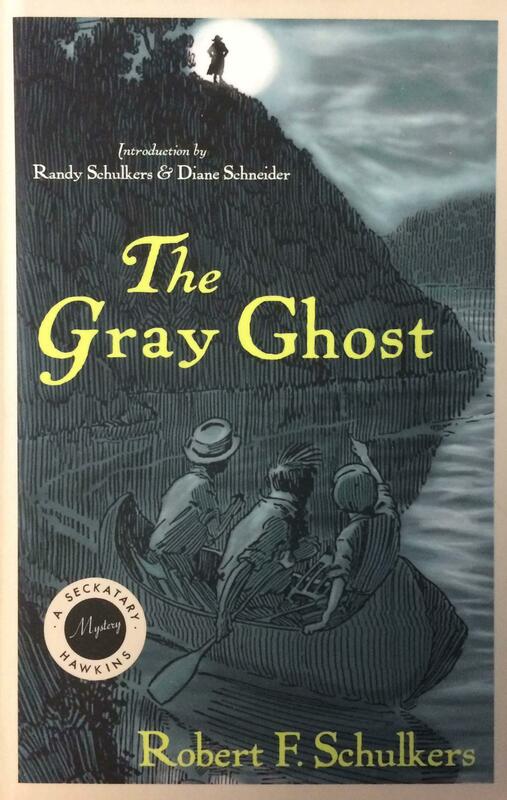 The University Press of Kentucky has re-printed two books from the series, "Stoner's Boy" and "The Gray Ghost," to introduce to a new generation to the volume, Schneider says. More information about the June 16 riverboat cruise ($68 per person) and the books is available at Seckatary.com. Tune in to "Around Cincinnati" starting at 7 p.m. Sunday, May 20, for my interview with Diane Schneider on WVXU-FM (91.7) and WMUB-FM (88.5).